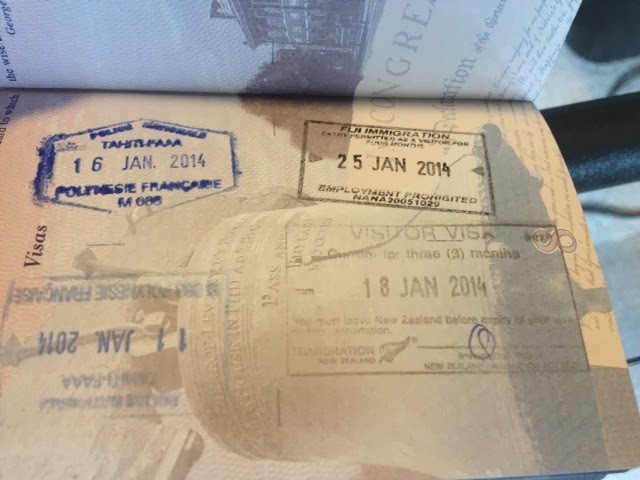 Third in a 5-part series recapping my weddinghoneymoonvacation in the South Pacific that spanned five countries, 10 time zones, 11 airports and countless memories. It's our vacation virtual slide show, from the comfort of your own couch. It's like a waste of $5? "Like" is used to loosely! 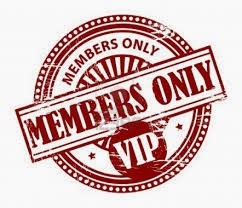 You all do know that there is a thriving members only comment section, don't you? So the exact opposite of what all the former subscribers say? I see former subs on another blog (one that gets traffic and comments) and they say it's dead as a doornail in there and Richie just does the same schtick as he did before. Of course that will happen when your traffic falls by 380,000 spots on Alexa after going paywall! Success! Hint: you want to move UP in those rankings....not down. Oh, wait, this is the same Richie who said ratings don't matter in radio! "We have lots of listeners! We're successful! You just can't see all our listeners/commentators!" Yeah, Richie's astounding success is invisible to everyone; it can't be quantified, measured, or metered, but Richie says it's there!! Is RAGE still on the air, but I just can't get it on MY radio? P.S. If Richie has a members only comment section, he might be the grandest douche in the Kingdom of Doucheania! I was a member up until a couple of days ago. There is a comment section, but zero comments. At. All. But he still has Pizza Fail....so he's good. Right? ?